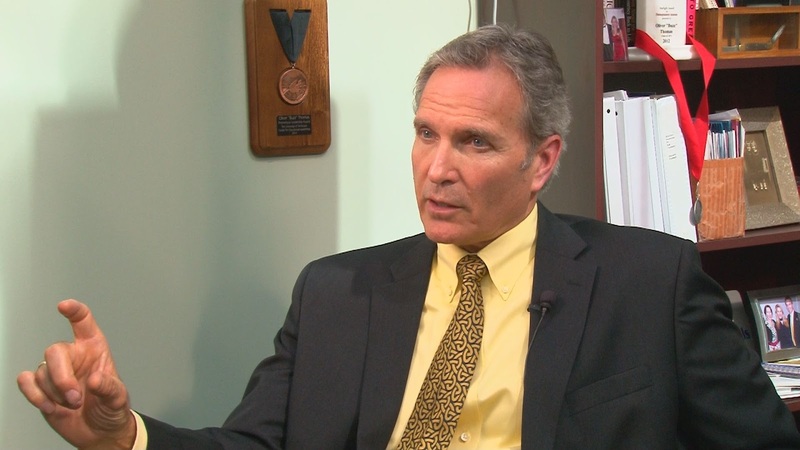 A week after the Knox County School Board elected Buzz Thomas to be the district's interim superintendent, he's sharing plans for his new role, and what he expects for his current post. The board unanimously chose Thomas after Superintendent Jim McIntyre announced in January he would soon step down. “I’m certainly eager about the work, enthusiastic about that, and honored to be asked to step forward in this kind of transition period to help move our district forward," Thomas said. He is currently the president of Great Schools Partnership, which is a non-profit that started in 2005. It acts as a support group for the district, funding after-school programs and helping students and teachers achieve more in the classroom. As interim superintendent, he hopes to boost teacher morale and renew a focus on student reading level. He said his term will likely last no more than a year. “I like the job I have. I’m excited about the new challenges and the opportunity, but I also look forward to being the president of Great Schools Partnership again," he said. Great Schools Partnership Treasurer, and Knoxville Chamber President, Mike Edwards said he expects Thomas to thrive in his new role. He said the experience Thomas gains working for Knox County Schools will not only benefit students and teachers in that realm, but also come back to help the nonprofit organization. Great Schools Partnership will soon meet to choose its interim president to replace Thomas, as he starts his new post around June.